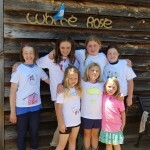 Are your kids bored during the long summer months? They don't have to be. 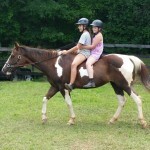 We run a fun, safe summer camp program with an emphasis on learning to ride, caring for and about horses, and having fun. we can provide riding helmets but we encourage your child to bring their own to ensure a proper fit. 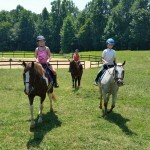 Helmets can be purchased from Paradise Farm and Tack in Mooresville. Please tell them we sent you.